Buy CBD oil capsules (25mg each) with added MCT oil, packaged in a convenient child-proof bottle of 30. That’s a full month’s supply totaling 750mg of organic, full-spectrum CBD in each bottle. WHY CBD OIL CAPSULES WITH MCT OIL? Every CBD oil capsule in this bottle of 30 total contains 25 mg of full-spectrum CBD hemp oil. That’s a powerful dose of organically-grown CBD, at your fingertips and ready to be taken whenever you want. If you’re not into vaping or other ways of taking CBD, just add this bottle of high quality capsules right alongside your other supplements and take your dose the old-fashioned way. We’ve added MCT oil to each capsule as an added bonus to provide you with nutrients your body needs — nutrients that some researchers believe may help your body receive CBD’s effects. 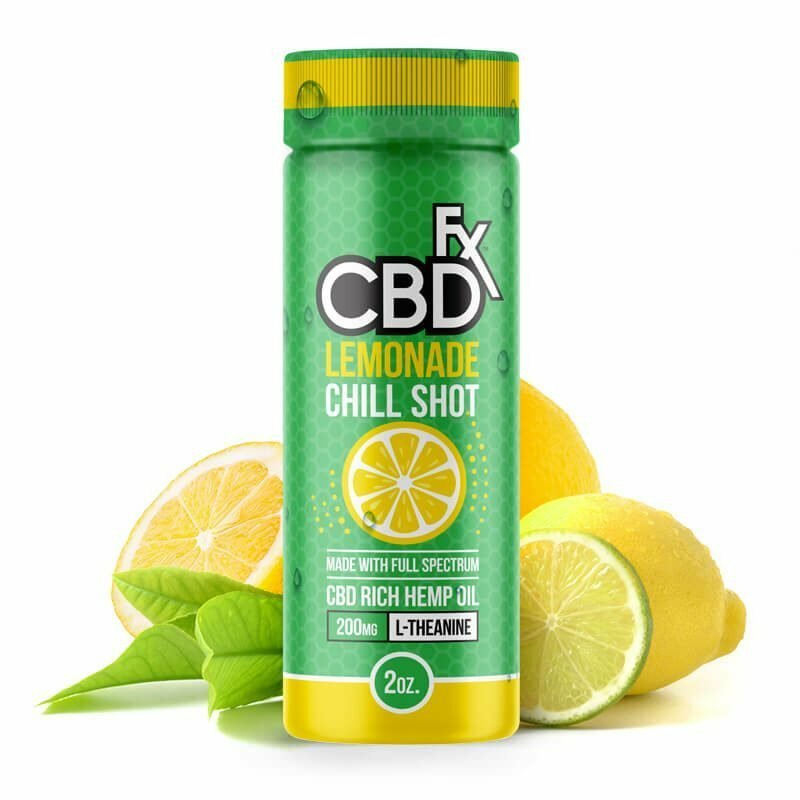 THIS PRODUCT IS PERFECT FOR YOU IF: You want to have access to a potent dose of CBD in a convenient pill form, similar to the other supplements or vitamins you take. 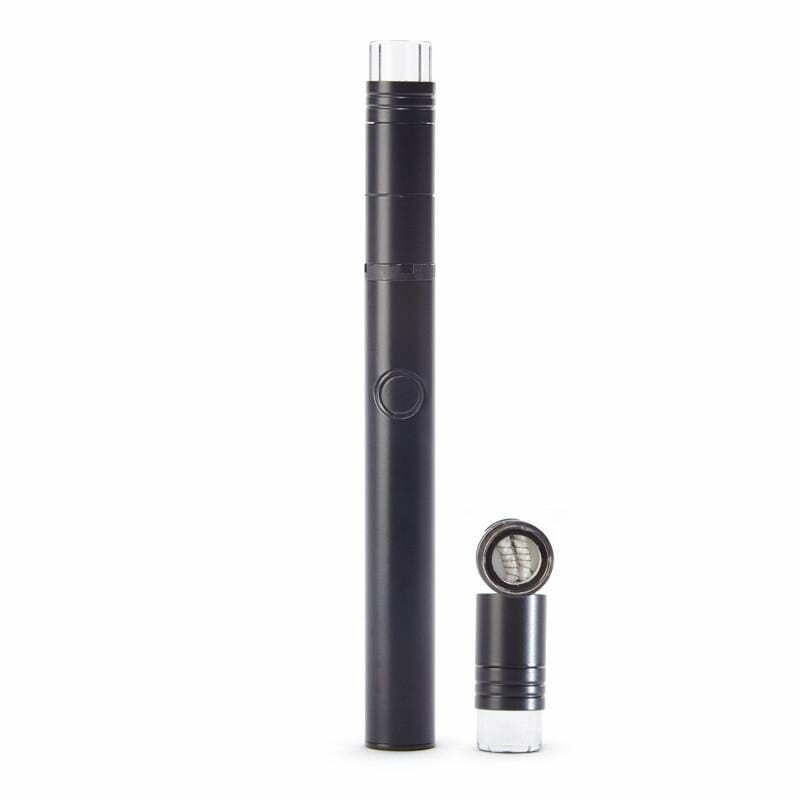 You’re excited about the idea of taking MCT oil at the same time as CBD to achieve a potentially synergistic effect. WHY CBDFX? We only use the best, most ethically sourced full-spectrum CBD in our CBD oil capsules. 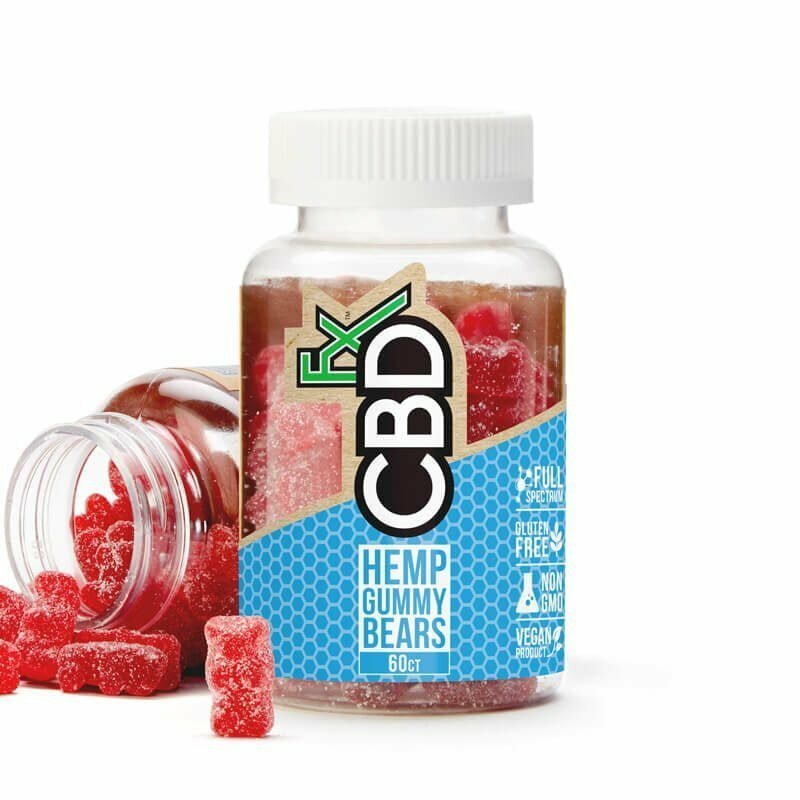 “Full-spectrum” means that these CBD gel capsules contain all the trace cannabinoids and natural terpenes found in hemp, which modern researchers believe may improve the effectiveness of CBD. Our hemp is grown at our partner farms in Kentucky, USA, under strict organic farming guidelines. 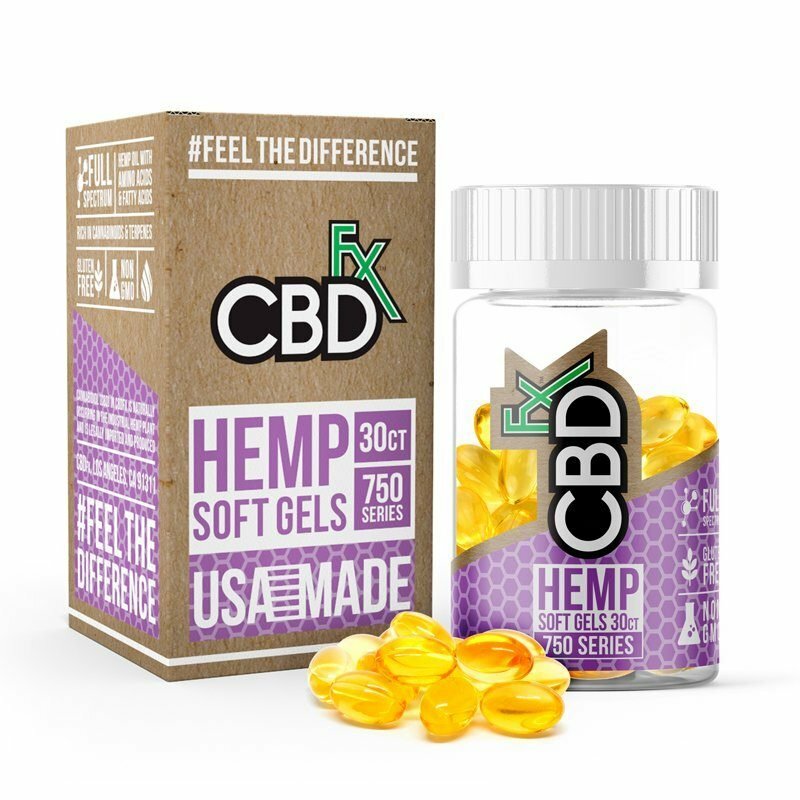 Our customers love the wide variety of all-natural, and rigorously tested CBD products that we offer here at CBDfx; and since our CBD oil capsules contain MCT oil, they even provide your body with various additional nutrients it needs to thrive. HOW DO I USE IT? Follow all label directions. Take 1-2 CBD capsules by mouth daily. Start with 1 CBD oil capsule per day, and increase the dose as desired once you learn how your body is affected by CBD. Take these CBD gel capsules with or without food at any time of the day. ANY SIDE EFFECTS? CBD is not known to have any significant side effects. You may experience mild sleepiness and relaxation after taking these CBD oil capsules. Since our CBD oil capsules do not contain any intoxicants, they do not cause any psychoactive effects or make you feel ‘high’. MCT oil is also not known to have any serious side effects when it is ingested in normal doses. Do CBD oil pills help with pain? Try our CBD Oil Capsules for yourself to determine their effects. Buy CBD capsules from CBDfx with the assurance that we’ll always stand by the quality of our products. Do CBD gel capsules help with anxiety? We’re excited to offer CBD Oil Capsules with MCT oil since this ingredient has so many beneficial effects. For instance, a daily supplement of MCT oil can promote weight loss, and it can also help convert fat into energy. This oil also contains tons of healthy fatty acids that improve general health and fight back against the growth of yeast and bacteria. Taking a dose of MCT oil daily may even help improve your cognitive functioning by supplying more energy to the brain. In fact, MCT oil’s beneficial effects on your neurological health may even reduce the symptoms of conditions like autism, epilepsy, Alzheimer’s disease, and Parkinson’s disease. What are some CBD capsules benefits? Beyond improving the symptoms of anxiety and chronic pain, our CBD Oil Capsules may also have a variety of other benefits. According to Eric Z., our other CBD capsule product is a “lifesaver” that “[w]orks better than prescription drugs.” But what exactly does Eric mean by this claim? We’ll have to look at other customer reviews to find out. Do hemp oil CBD capsules get you high? While CBD and THC are both cannabinoids, they are completely chemically different. THC binds to cannabinoid receptors in your brain and causes intoxication, but CBD has a unique mechanism of action that science doesn’t completely understand. Unlike THC, CBD does not make you feel high. In fact, CBD does not cause any psychoactive effects, and it will not show up on a drug test for marijuana.